WagonWood (The Wagon Company) are based in Basingstoke, Hampshire. 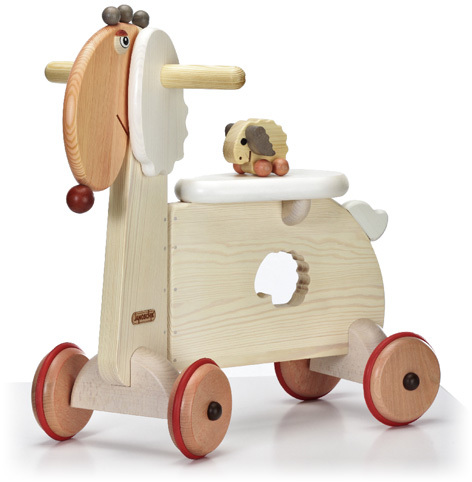 They specialise in the supply of wheeled toys, fancy dress and wooden toys to the independent sector as well as via mail order and online. Some of the company's other customers include department stores, garden centres, multiple retailers and tourist attractions. The range draws interest from different sectors including baby outlets, bike shops and outdoor play centres. Established in 1989 as a retailer of large outdoor play equipment WagonWood quickly learnt the retail market before making the transition to distributor. They exclusively represent the brands of Liontouch, Redtoys, Uniwood and Janoschik wooden toys - and previously distributed Radio Flyer Inc. 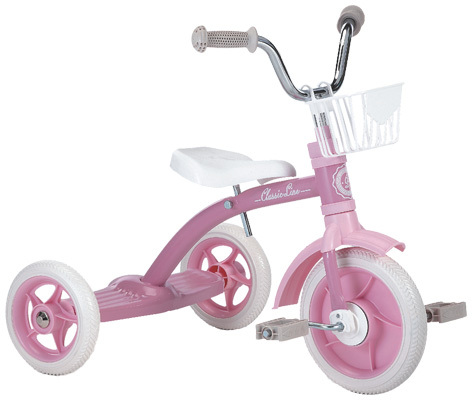 The introduction of Italtrike wheeled toys and Mendy gardening products for children has once again extended its range of girls and boys toys. WagonWood’s in-house marketing team are able to offer additional help with photography & marketing, printing customised brochures and leaflets for special events such as pirate days, medieval banquets and Christmas clubs. With direct access to the manufacturers of the toys they sell, WagonWood can help in the design and manufacture of new products. Registered customers are also able to obtain in-depth information and order online through their website or from their friendly and professional sales team. WagonWood welcomes enquires from customers throughout the UK and Eire with soft and hard copy brochures and price lists available on request. Kids explore on two or four wheels with toys like bikes, scooters and go-karts. Fancy dress costumes are great for kids who can let their imaginations run wild. Many retailers specialise in nothing other than toys made from wood.